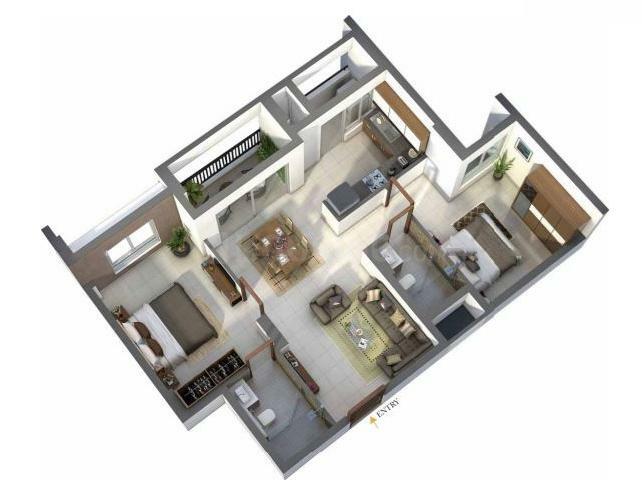 RWD Grand Corridor in Vanagaram , Vanagaram by Ramky Wavoo Developers Pvt. Ltd.
1061.00 sqft. - 1554.00 sqft. A Sneak Peek into West Chennai’s answer to the western world. "Less is more" said a famous design guru. And beign design buffs we wouldn't want to disagree with him. So here's a ready reckoner with the most important aspects of GRAND CORRIDOR, RWD's opus that's coming up in the heart of West Chennai. Read on and whet your appetite for more. Sample this for location: Bang in the heart of West Chennai, right there on Poonamallee High Road, Grand Corridor has the luxury of Civic and social amenities that border on the unbelievable. On this arterial highway that connects Madras Medical College and Maduravoyal Junction, we have set aside 3.82 acres of land to construct 3 towers, each with 14 floors totalling 356 apartments. Classy Homes that feel unusually large. Crafter to provide you with maximum living space, the apartments at Grand Corridor represent architecture at its thoughtful best. Intuitive spatials and exclusive embellishments add to the Gracious and Spacious feel of these residences. 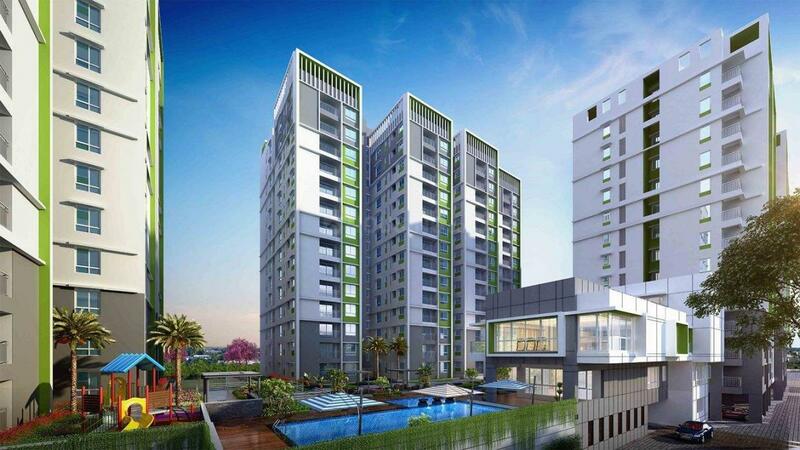 The 2 BHK offering starts at a generous 1051Sq ft while the 3 BHKs go up to magnificent 1554sqft. This is the closest an apartment ever came to feeling like a villa from your childhood. 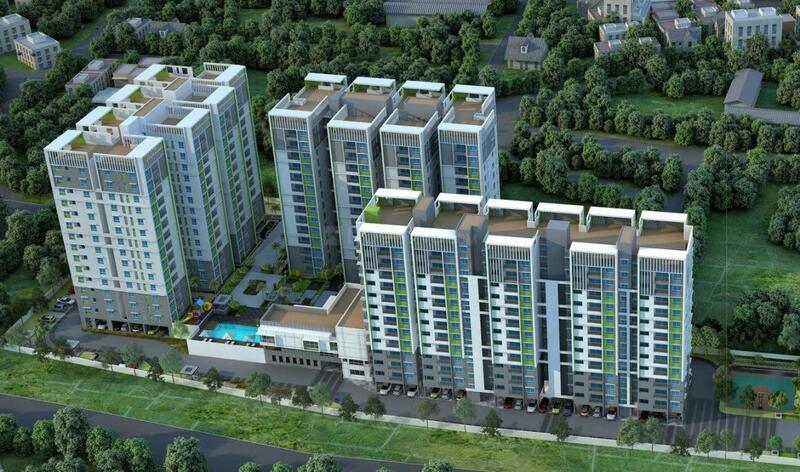 Vanagaram is a fast developing suburb in Chennai, located on Chennai Bypass Road. The area lies in close vicinity to well known manufacturing plants, chemical industries, shopping malls, and residential colonies. It is well connected to Kathipura Junction and Guindy Junction. The area has opened up to a lot of job opportunities as many reputed companies such as L&T, HP, Hilton, DLFA IT Park, Alcatel-Lucent and Ashok Leyland exist in the vicinity. The DLF IT Park is a major IT hub that includes a number of multinational companies namely IBM, Syntel, Barclays, Fidelity Investments and so forth. This has led to many inhabitants, business dwellers and real estate developers to explore this area. Intersected by a number of major roads like Porur Link Road and Poonamalle High Road, Vanagaram has seen massive demand of residential buyers in the recent years. Building Homes Upgrade Lifestyles. 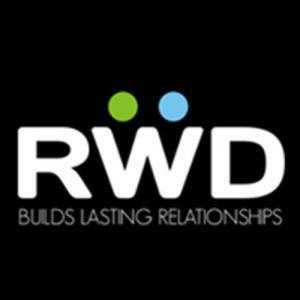 ‘Every venture begins with a relationship and every relationship is built on trust’ – This quote sums up what we are at RWD have strived for since we began operations in 2006. Founded on these solid principles and backed by stringent quality standards and perfect processes. The RWD brand has grown into one of the most trusted realty brands in Chennai. With an ISO 9001:2008, 14001:2004 and OHSAS 18001:2007 management system, over 4 million Sqft of completed residential and commercial spaces by the group. RWD’s motto of ‘maximum value-for-money’ to all our customers has helped them realize their dream of owning the perfect home.